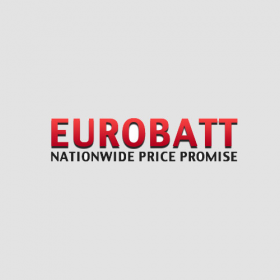 Whether you're a recreational or professional consumer, we can help with your battery charging and condition needs. 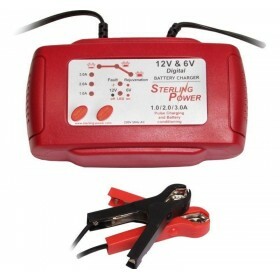 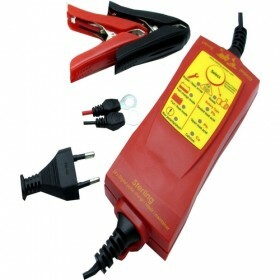 Sterling Power specializes in Marine, RV, and Industrial battery charging solutions. 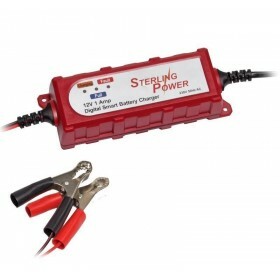 Sterling Power marine grade battery chargers like Sterling Power new ProCharge Ultra are award winning, high performance battery charging solutions.